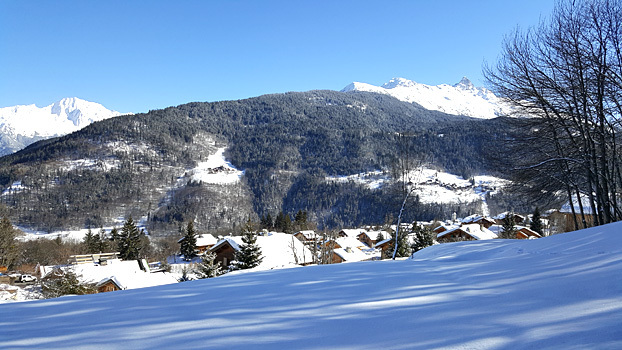 The AMS Meribel office is located in the village of Les Allues about 14 km up the road from Moûtiers towards Méribel. It is the first village you will pass. 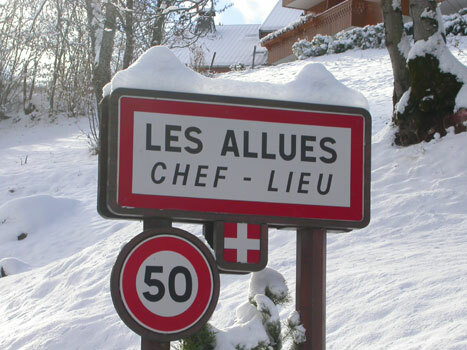 Before you can see the village you will pass a sign saying ' Les Allues, Chef Lieu'. Continue on the main road for about 150m. You will see Notaires office on the left hand side. The AMS office is one of two chalets directly opposite. Turn up the drive on your right and the second chalet is AMS. There is a sign with our logo clearly visible on the balcony. If you pass the church and grave yard you have gone too far.